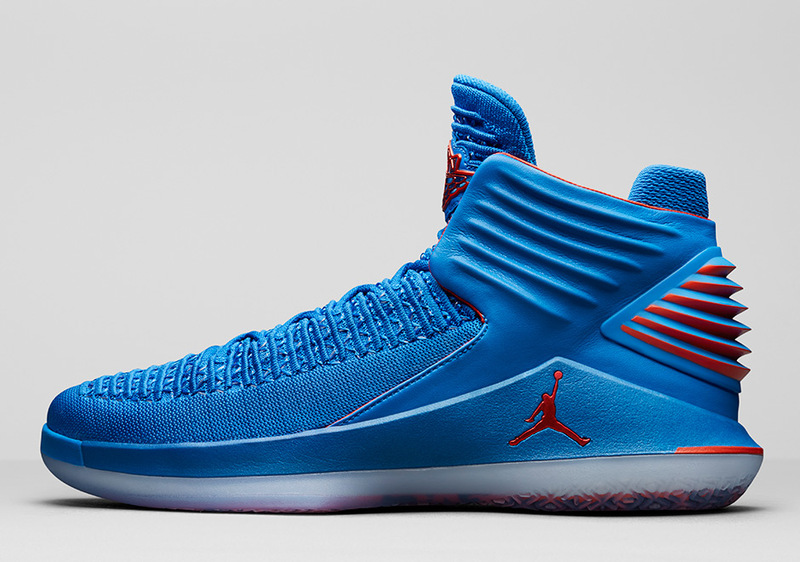 Jordan Brand will release a new iteration of its Air Jordan 32. 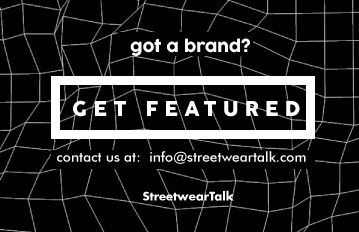 This time, the label honors Russell Westbrook with the upcoming model. 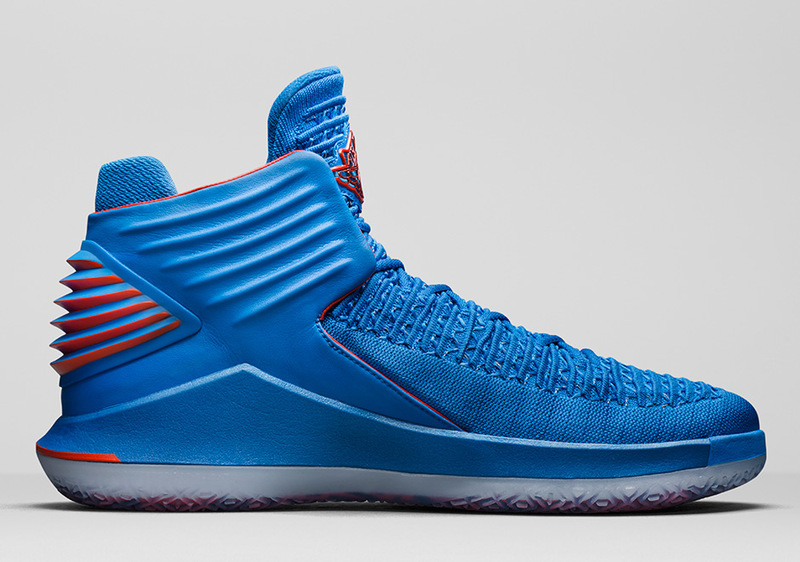 Nike showcased the soon-to-be-available “Why Not” edition of the AJ32. 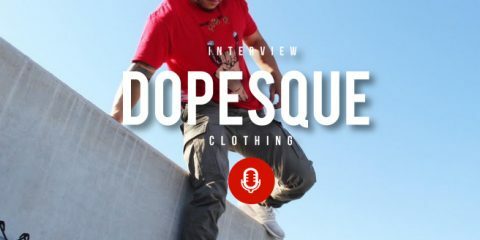 Russell Westbrook inspired the iteration. 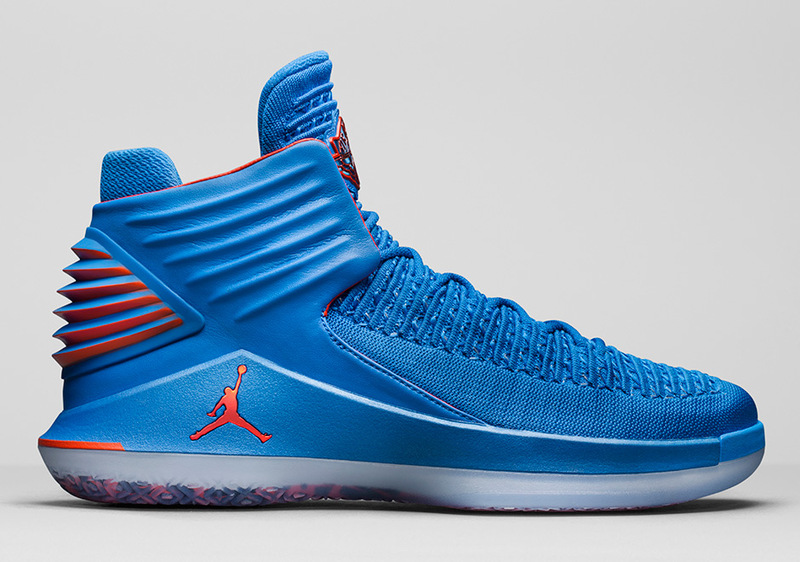 The forthcoming version of the Air Jordan will have its design based on the team colors of Oklahoma City Thunder. Westbrook is currently a point guard for the team. 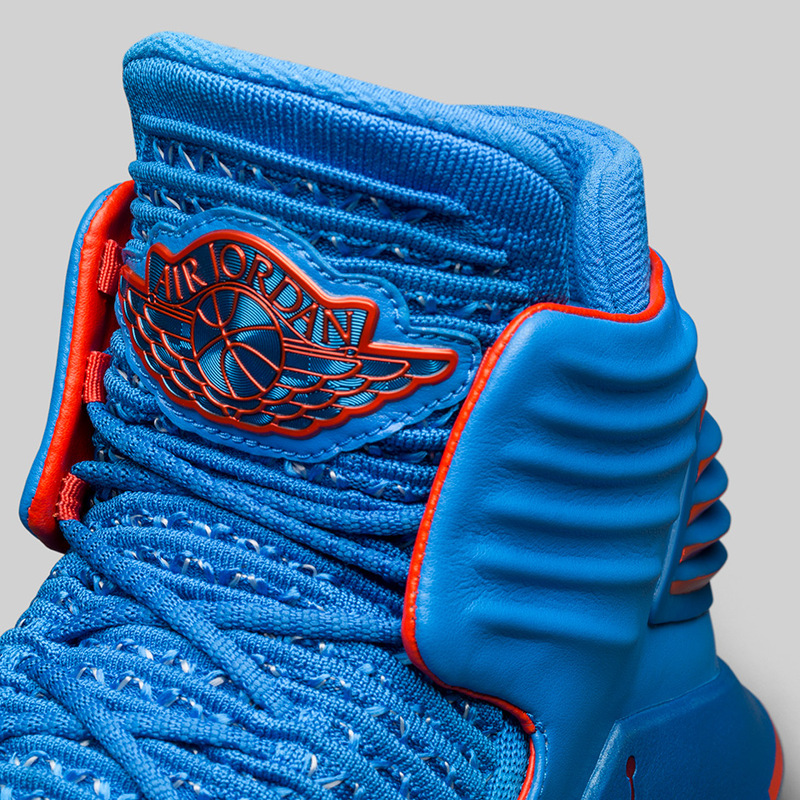 The “Russ” colorway boasts of the Thunder’s vibrant blue coloring throughout its upper. 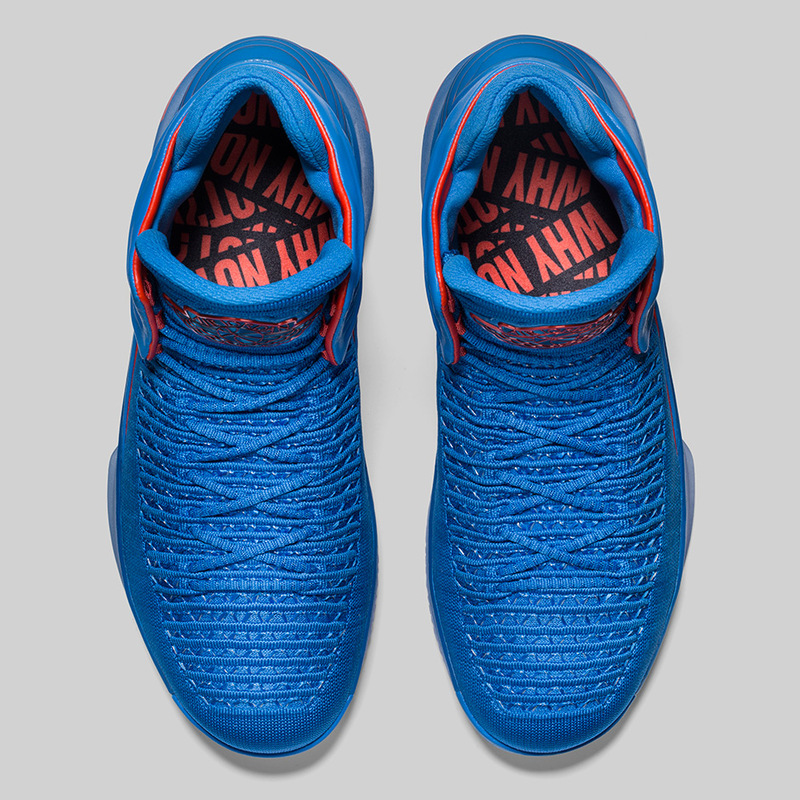 It is also complement with orange detailing on the midsole’s Jumpman logo and “Wings” logo on the tongue. 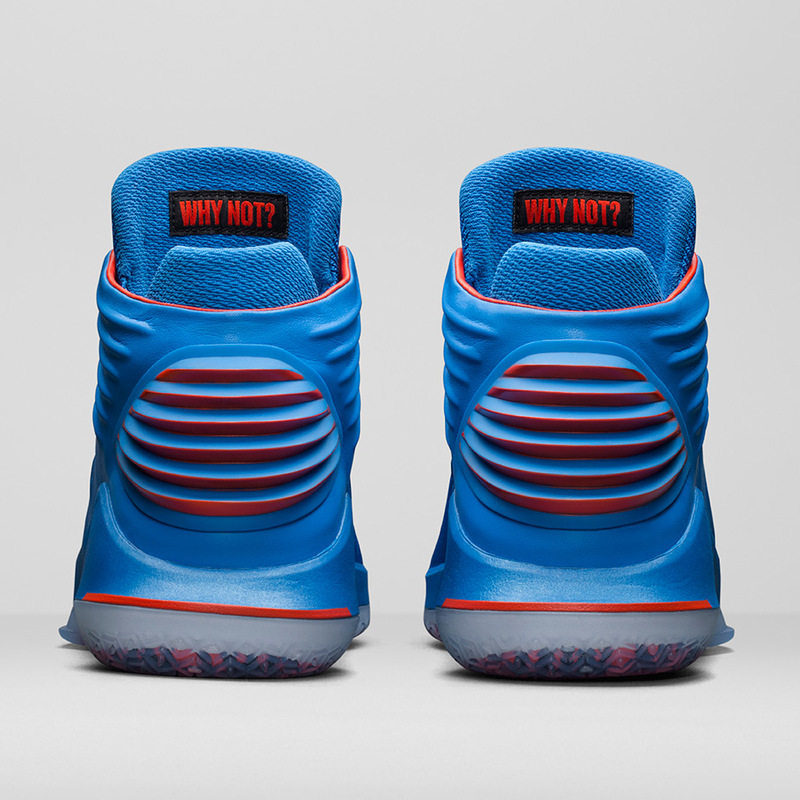 A translucent outsole with the “Why Not” text beneath supports the sneaker. This also complements the shoe’s Flight Speed technology. 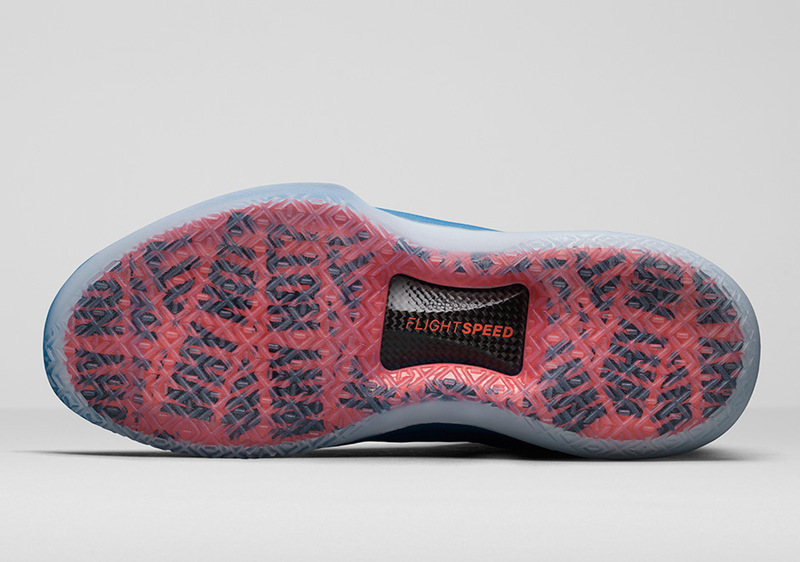 As a final touch, Westbrook’s motto on the AJ32’s insole completes its whole aesthetic. This model will be released on Nov. 22, just before Thanksgiving. 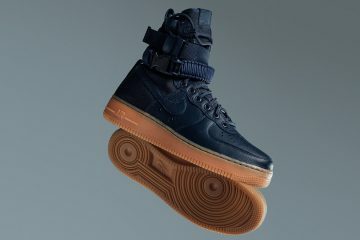 It retails at $185 USD. 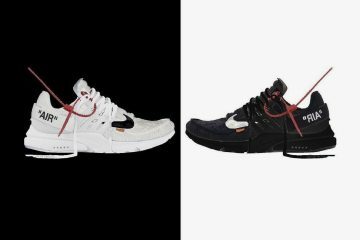 The shoe takes its influence from the Air Jordan 2 design and Jordan’s affinity for Ferrari supercars. 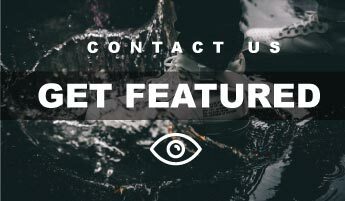 At the same time, it combines the brand’s innovative cushioning system and support in Flyknit, FlightPlate, and Zoom Air. 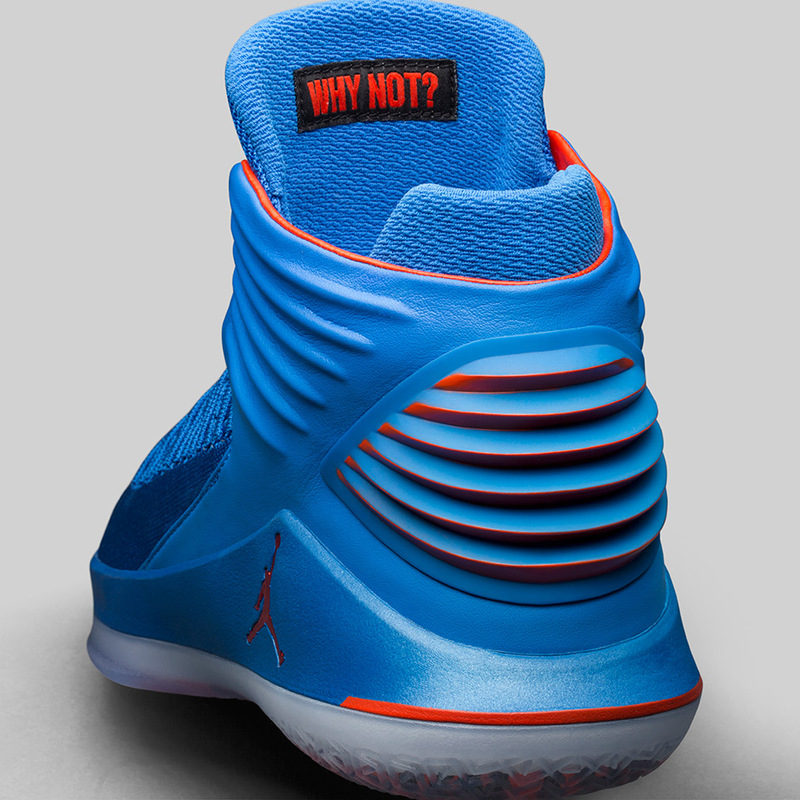 Nike also previously released a “Why Not” version of the Air Jordan 31. 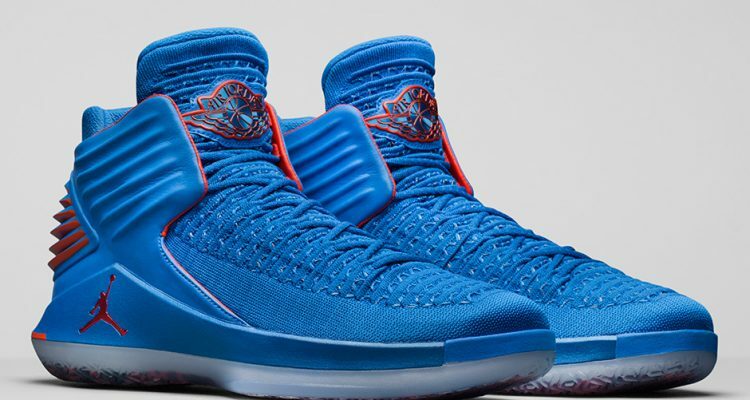 The design displayed elements from Westbrook’s 2013 Air Jordan 3 PE over the silhouette.